Sure, joints like Ya Kun and Heavenly Wang are found all over our Little Red Dot. But you can’t get the same rustic breakfast experience as when you sip kopi in a dingy coffee shop, marked by years of history. 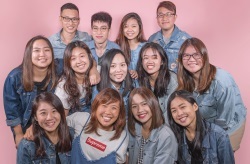 And with the demise of famous old-school coffee shops such as Chin Mee Chin and Hup Lee, our nostalgic souls are set to panic mode. 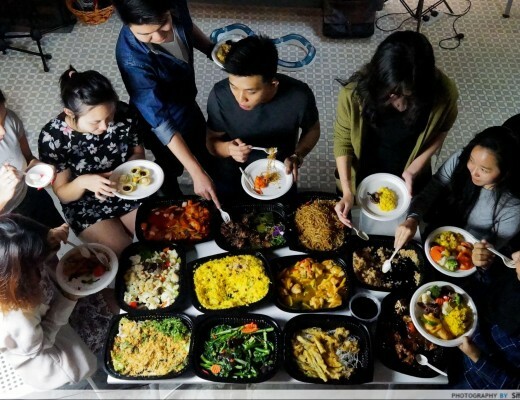 We pray hard that others don’t fall prey to the gentrification of Singapore. If you’re as sentimental as us, then it’s high time you pay these seven old-school breakfast spots a visit before it’s too late. Time stands still at Heap Seng Leong. 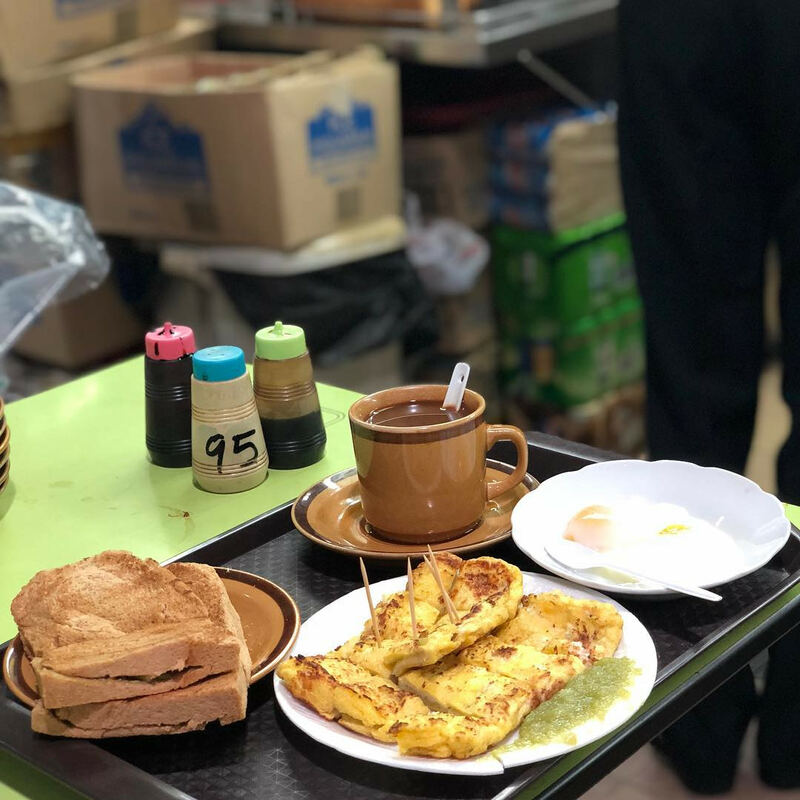 Opened in the ‘50s, you will still find vintage kopitiam tables as well as a towering, beaten-up cabinet housing Milo tins furnishing the space. The kaya toast is traditionally prepared, where a Chinese cleaver is used to slice the bread before it gets toasted over a charcoal grill. While their bread is tasty, it is their kopi gu you that makes people come back. Essentially the Asian version of bulletproof coffee, this fragrant black coffee is topped with a block of butter for a rich mouthfeel. 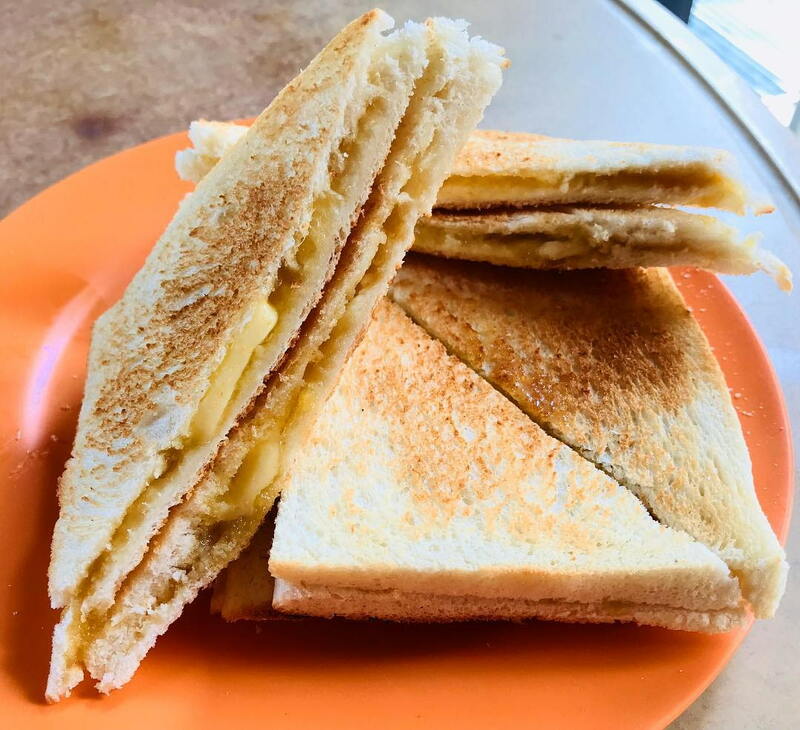 Having been around since 1939, Tong Ah Eating House stands out from the rest with its crazily crispy toast. Toasted three times until charred, the bread has a biscuit-like texture that crumbles with each bite. It’s super tantalising, especially when the crispiness is contrasted against the generous slather of their house-made kaya toast and creamy butter. But if you prefer your toast soft and fluffy, they also offer steamed bread and traditional toast at the same price of $4.90 a set. A famous Hainanese coffee shop from the yesteryears, YY Kafei Dian was introduced to me by my dad, who waxed lyrical about their fluffy buns, which are baked in-house. 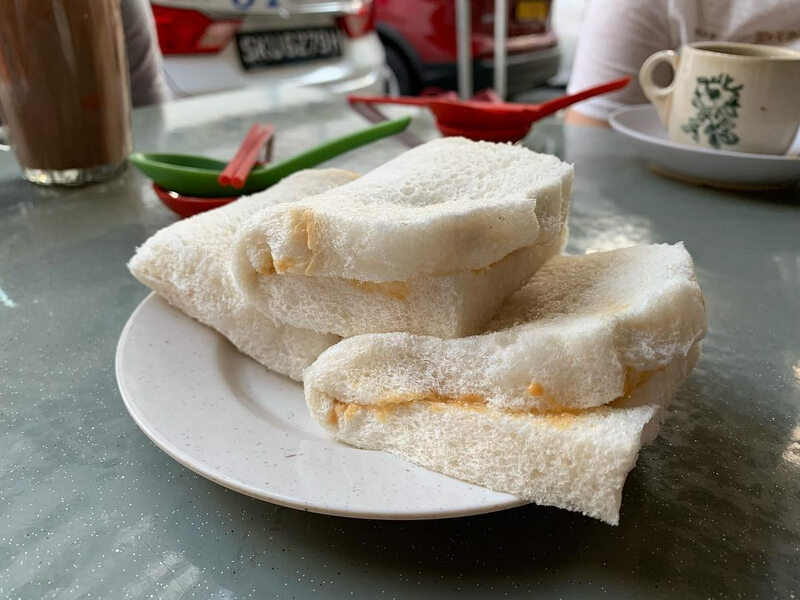 Unlike the flat kaya toasts commonly found in Singapore, the ones here are extremely thiccc, with a soft centre and crisp crust. Thereafter, it’s generously covered in a treacly brown-hued kaya, and finished with a huge block of butter. It’s also rather cheap at $1.20 a piece. 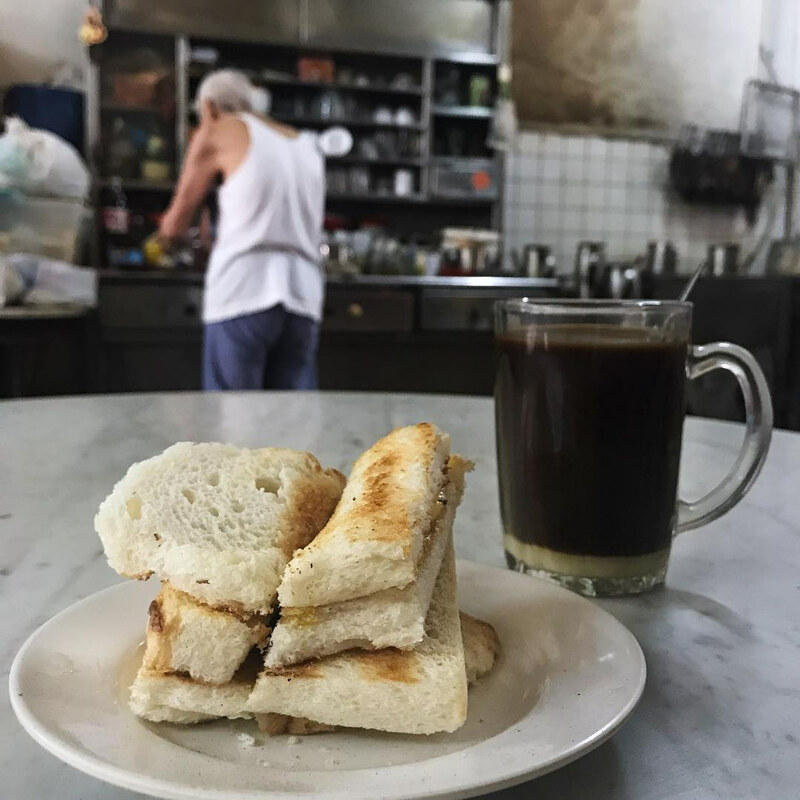 Found at Amoy Street Food Centre, Ah Seng Hai Nam Coffee has a long line of customers every morning, thanks to their aromatic brew and delicious kaya toast. Priced at $1.60, the toasts here are all charcoal grilled and nicely browned. The kaya is also house-made and not too sweet, so you won’t get a sugar rush in the morning. If you have space in your tummy, try their French Toast ($3.60), whose eggy flavour pairs really well with the kaya. It seems only those living or working in the Bukit Merah vicinity will know of Seng Hong Coffeeshop. 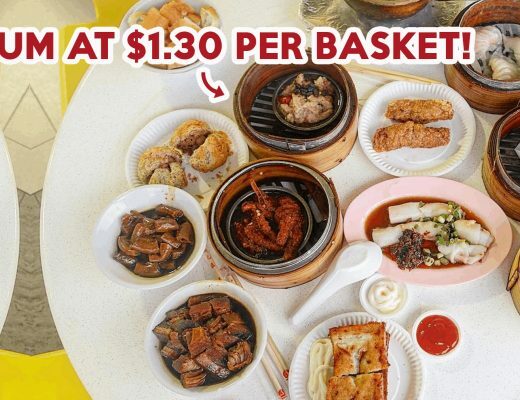 Distinguished by a red traditional Chinese signboard, the drink stall at this hawker serves up a scrumptious Singaporean breakfast that’s worth waking up for. Their kaya toast is decent, but it’s their steamed kaya sandwich that’s the bomb. Steamed over an ancient-looking cauldron, the bread is pillowy soft and melts in your mouth. The kopi is good too, with a rounded body that’s sweetened by evaporated milk. 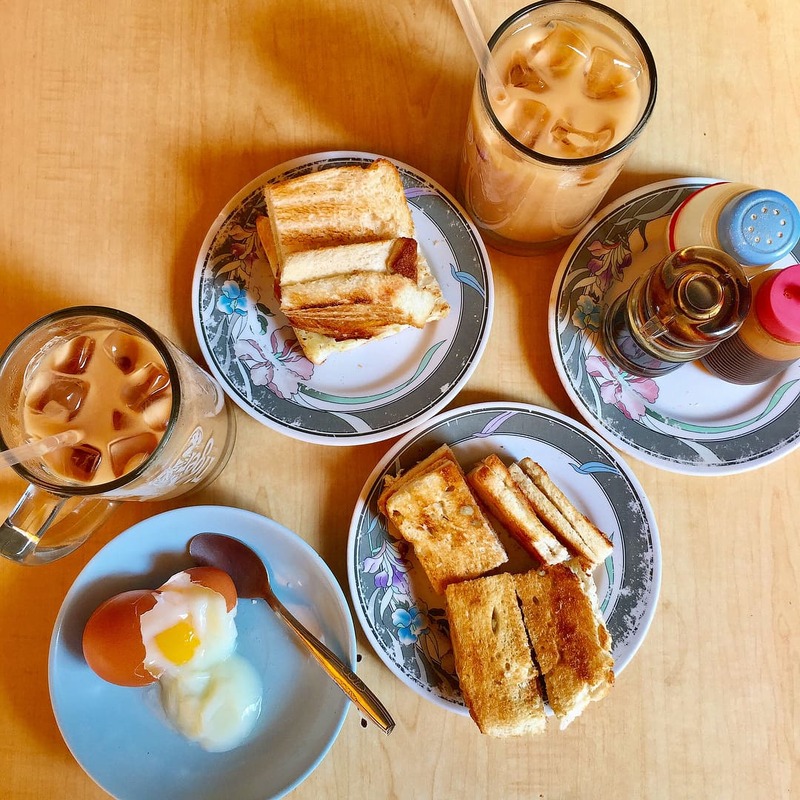 Tucked away in Geylang is this hidden breakfast gem, Keng Wah Sung. Supposedly one of the OG to start the Hainan coffee wave, this hawker stall has been operating for over 70 years. 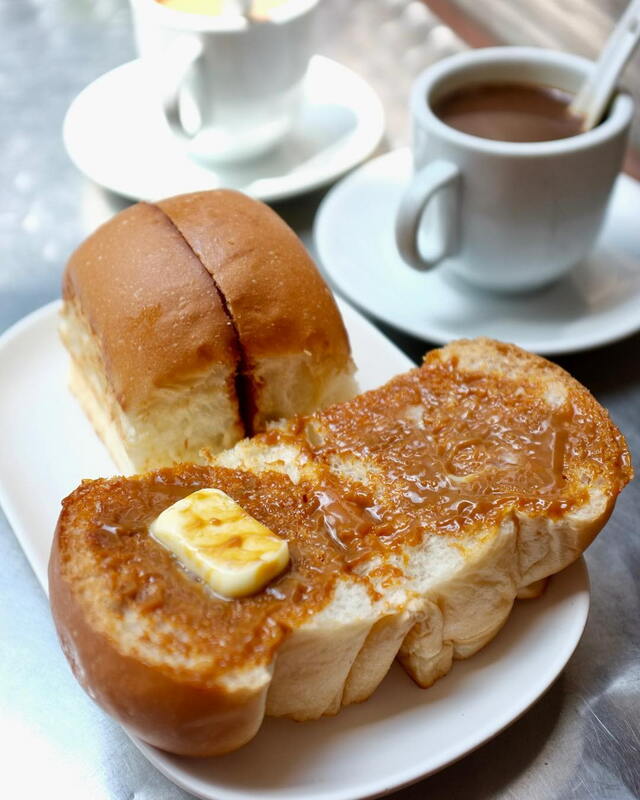 The triangle toast is simple, featuring a toothsome house-made kaya spread accompanied by a thin block of butter. If you don’t fancy travelling to Geylang, you will be pleased to know you can bring home a jar of their kaya. 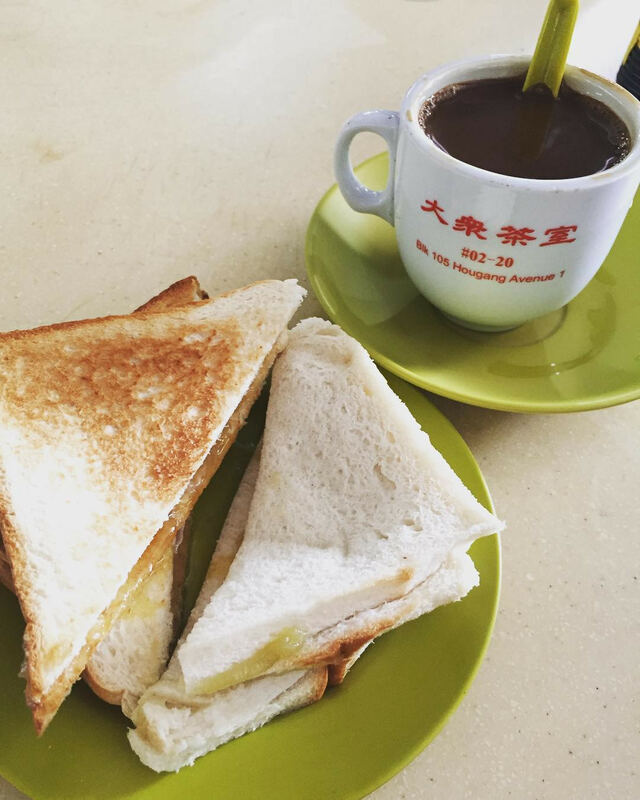 Kaya toast was created by the Hainanese immigrants, so it is only right that Hainanese Village Centre houses a legit kaya toast coffee shop. Although underrated, Da Zhong Cafe is a hidden gem among the Hainanese community. For $2.80, you get nicely toasted bread with kaya, eggs and coffee. The best thing about this stall is their kopi, which packs a robust, aromatic punch. Its rich sweetness is offset by welcoming bitter notes, and will be loved by any coffee fanatics. 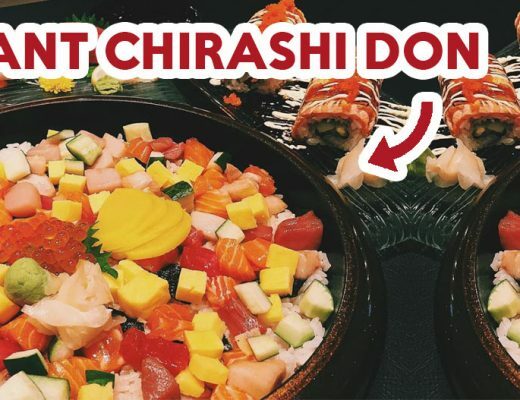 Skip that $6.50 cup of latte and opt to have breakfast at these old-school breakfast spots that have been around since your parents were daring. They won’t break the bank, and you def’ are promised a good meal to kick-start the day.